Leading the new collection from the front is the CAPTAIN GREEN waterproof full-zip jacket in GORE-TEX® fabric with a lightweight mesh lining. 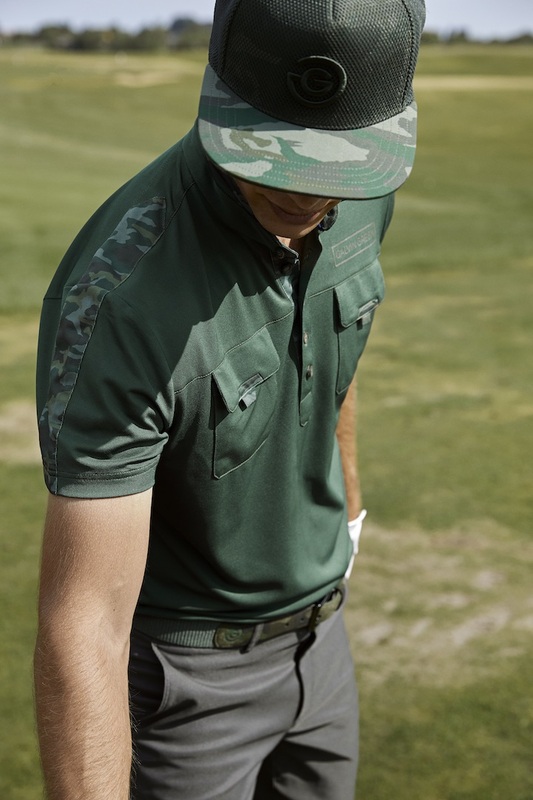 In addition to its striking styling in camo greens and greys, the jacket features articulated sleeves; adjustable cuffs; front inside, chest and sleeve pockets. The CAPTAIN BLUE jacket offers similar features in blue camo tones. 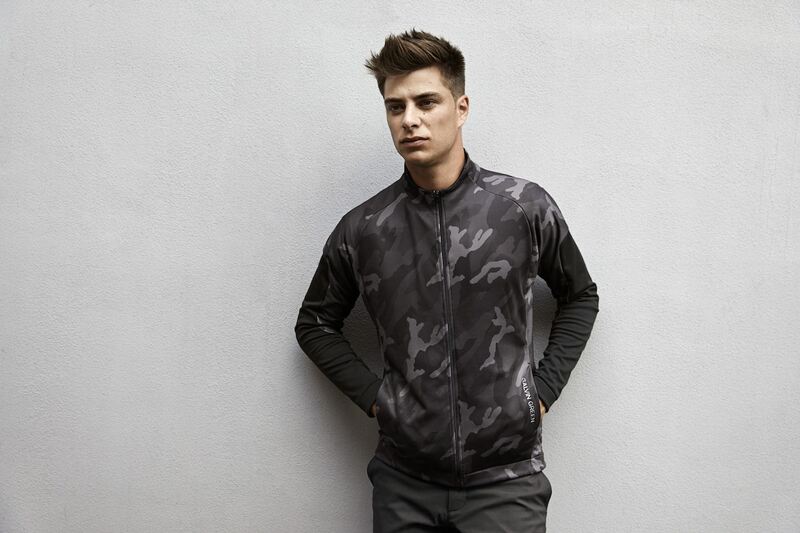 As the name suggests, the COMMANDO is styled as a camouflage grey crew-neck jacket in INSULA™ warm layer fabric. 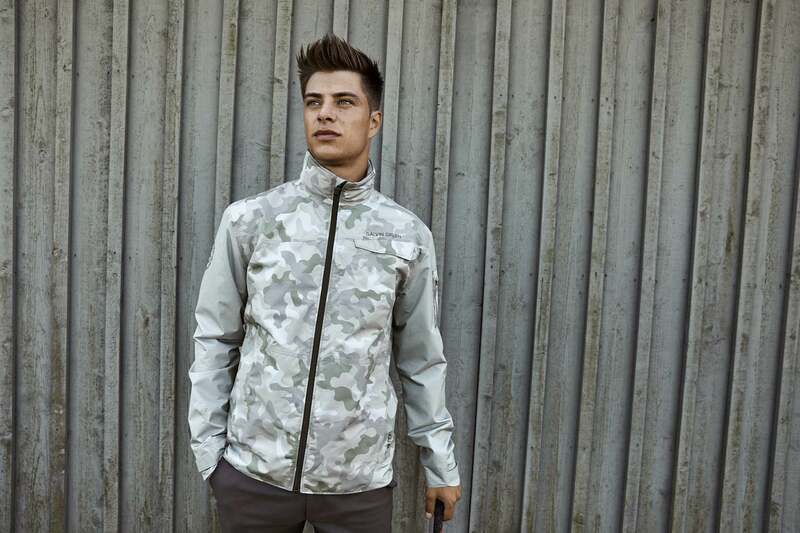 The full zip jacket features two front pockets and an elasticated hem and cuffs for comfort as well as warmth. Another standout INSULA™ jacket is the MAJOR, with an olive green, quilted design that resembles a jacket worn by a test pilot. It also has an unusual off-centre full-length zip. 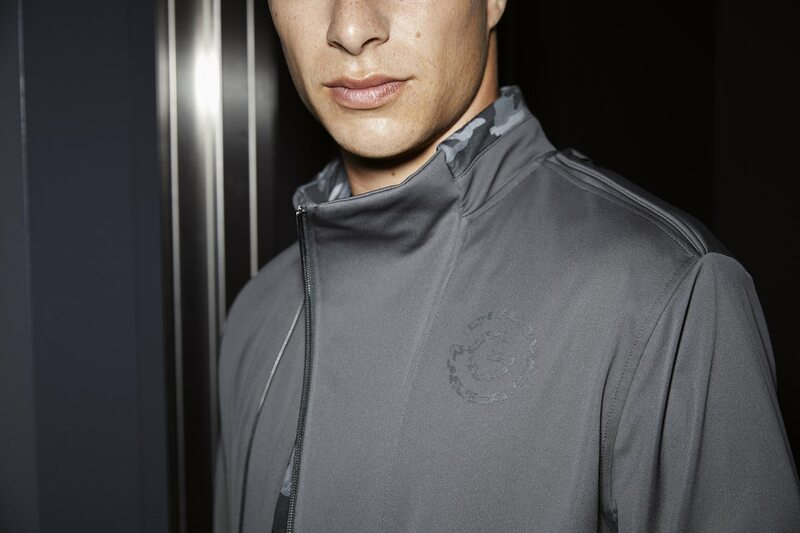 A similar design has been applied to the versatile INTERFACE-1™ full zip jacket called the SEMI-BIKER. 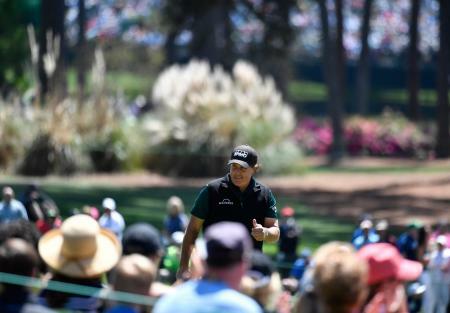 The extremely breathable garment can be worn 95 out of 100 rounds. 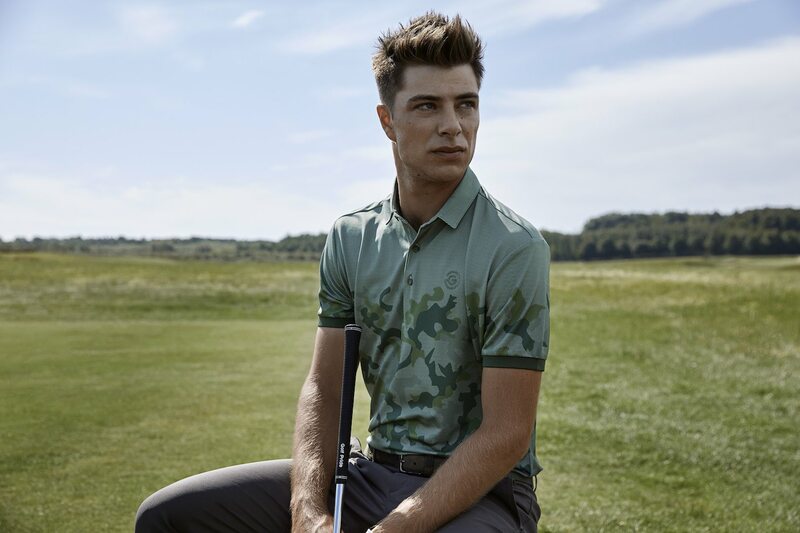 There are also seven VENTIL8™ shirts in the collection offering a high level of breathability, excellent moisture wicking properties and UPF20+. They include ARMED FORCE, a long sleeve shirt in striking plain blue with a camo band along the arms. Garment sizes are available between XS-XXL with the range selling from an RRP of £460.